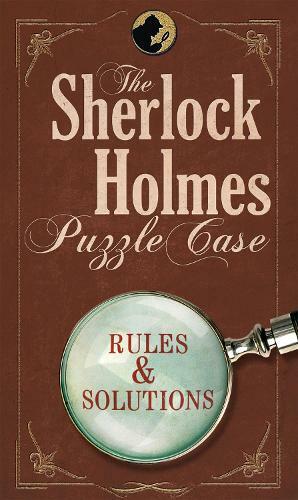 Join the world's greatest detective and use your own powers of deduction to solve this series of ingenious enigmas. This pack contains puzzle cards, a book of clues and tips for solving like the great man himself, a clue-taking notepad, a timer and all puzzle solutions and explanations. With puzzles rated from Elementary to Fiendish, there's something to challenge every sleuth.